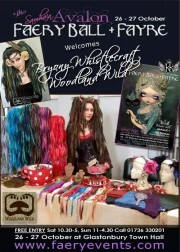 FREE ENTRY – ALL WELCOME – the more the merrier! 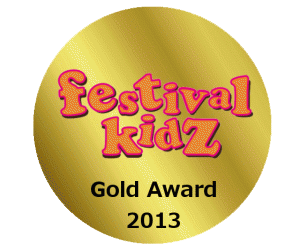 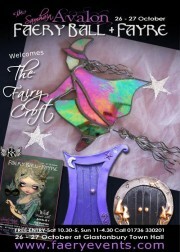 The Faery Fayre is FREE and takes place at Glastonbury Town Hall on Sat 26th & Sun 27th October 2013. 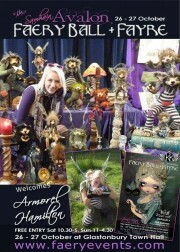 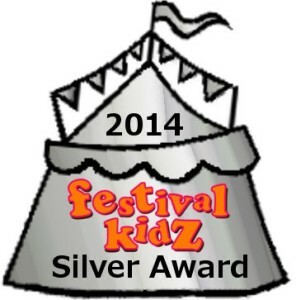 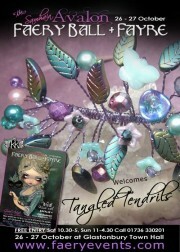 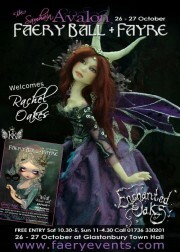 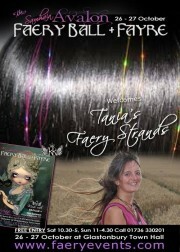 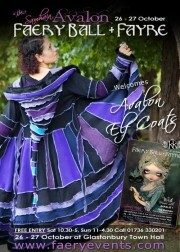 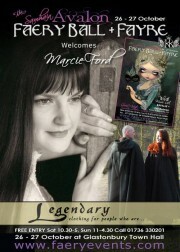 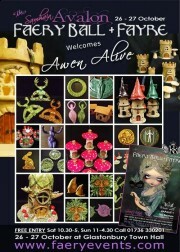 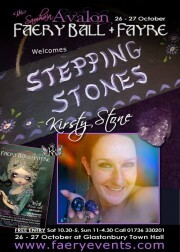 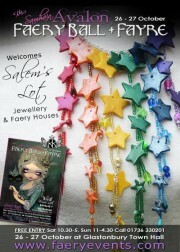 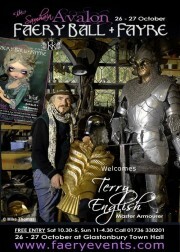 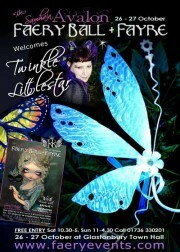 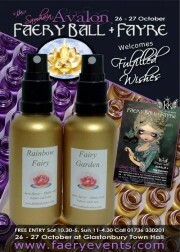 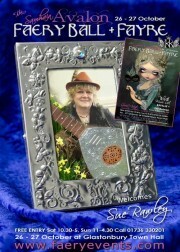 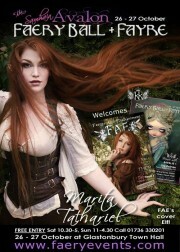 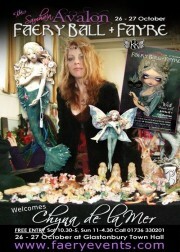 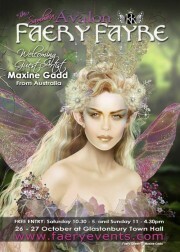 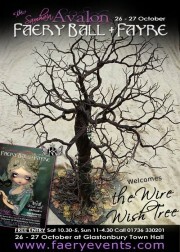 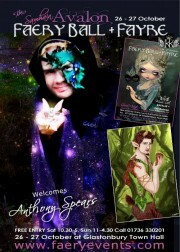 An enchanting weekend of faery fun in the ancient isle of Avalon organised by ‘Karen Kay’s Faery Events’. 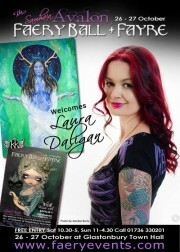 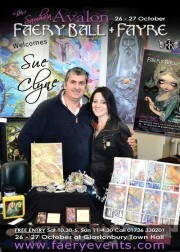 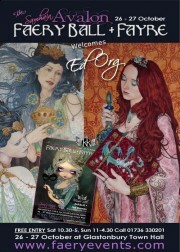 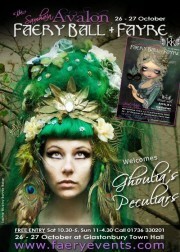 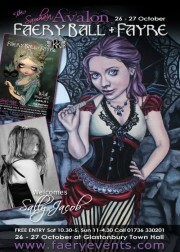 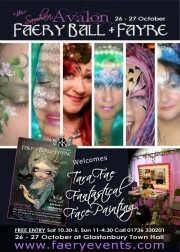 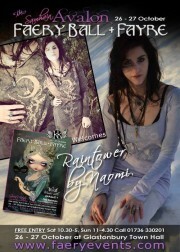 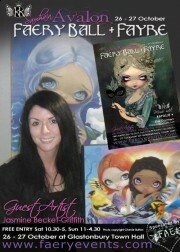 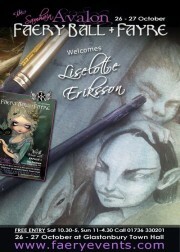 With special guest artists Jasmine Becket-Griffith all the way from the USA! 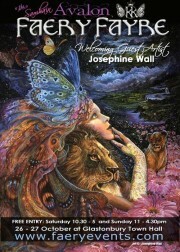 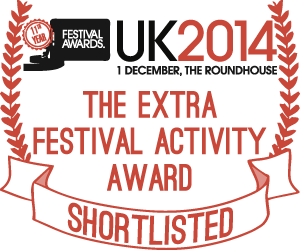 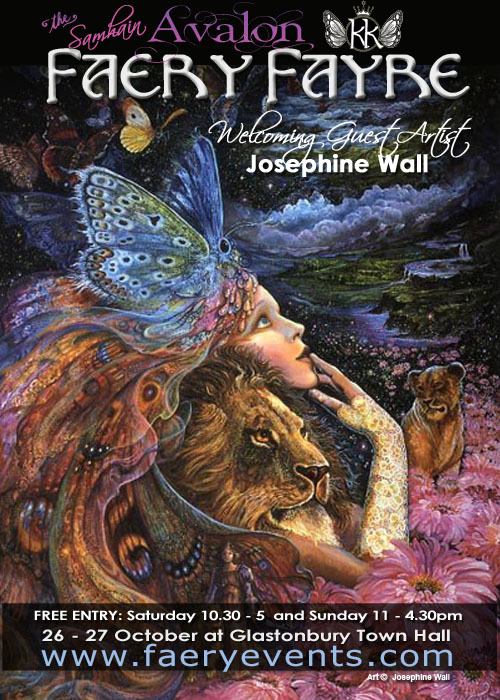 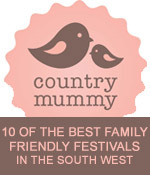 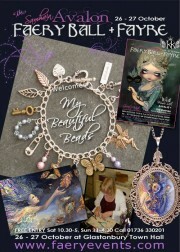 UK artists Josephine Wall, Linda Ravenscroft, Terry English, plus many other talented artists and crafts people!